Anwar Ibrahim arriving at the Port Dickson Municipal Council hall to file his nomination papers. PORT DICKSON: The Port Dickson by-election is seeing a seven-cornered fight after one aspirant had his nomination rejected. Leading the cast is Pakatan Harapan candidate Datuk Seri Anwar Ibrahim, who is PKR president-elect. 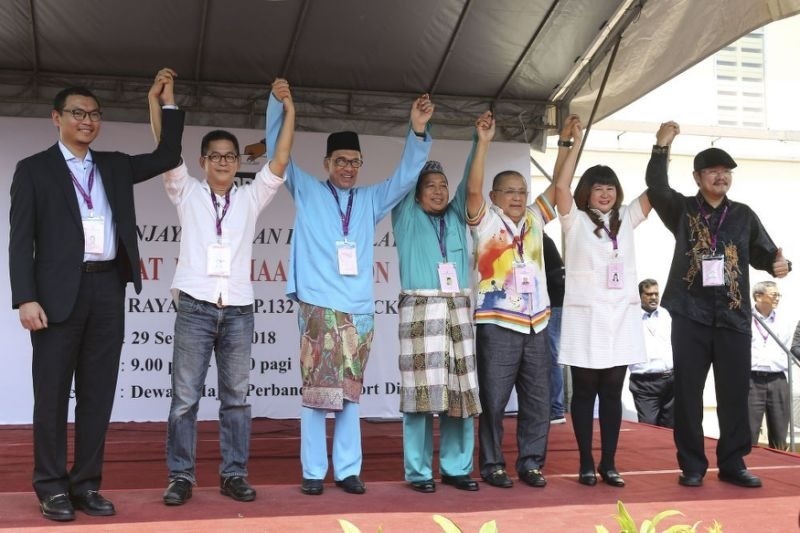 Former Negeri Sembilan menteri besar Tan Sri Mohd Isa Abd Samad and Anwar’s former aide Saiful Bukhari Azlan are among his challengers who are standing as independent candidates. Returning Officer Khairy Maamor said eight candidates filed their nomination forms but one did not qualify to contest. He said besides Anwar, Mohd Isa and Saiful Bukhari, PAS candidate Lt Col (Rtd) Mohd Nazari Mokhtar (PAS) and three other independent candidates were also eligible to contest. The three other independent candidates are Lau Seck Yan, social media personality Stevie Chan Keng Leong and Kan Chee Yuen. The papers of the other independent candidate, A. Rajendra, however, were rejected because his proposer is not a registered voter in the constituency. Earlier, supporters of the candidates had gathered outside the Port Dickson Municipal Council Hall, which was chosen to be nomination centre, as early as 7am. Besides Mohd Isa and Saiful Bukhari who had announced their candidature at the last minute, Lau, Kan and Rajendra were “surprise packages”. 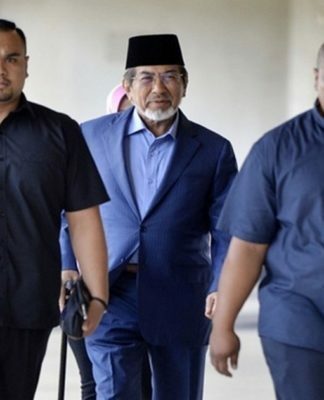 However, two other candidates who were expected to join the fray namely Hisbah (an NGO) chairman Datuk Mohd Ezam Mohd Noor, a former senator, and Ahmad Kamaruddin of Parti Rakyat Malaysia were “no shows”. Lau was the first candidate to arrive, at 8.20am, while Rajendra the last, showing up at 9.57am. three minutes before closing time. 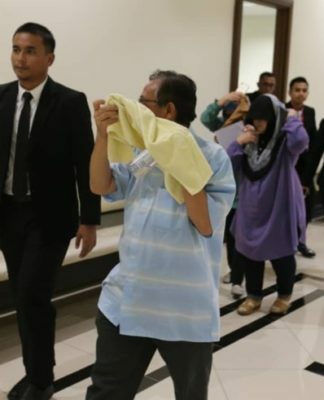 Anwar, who arrived at 8.50am, was accompanied by his wife Datuk Seri Dr Wan Azizah Wan Ismail, who is also Deputy Prime Minister and outgoing PKR president; PKR deputy president Datuk Seri Mohamed Azmin Ali; PKR vice presidents Nurul Izzah Anwar (who is also Anwar’s daughter) and Tian Chua and PKR secretary-general Datuk Saifuddin Nasution Ismail. 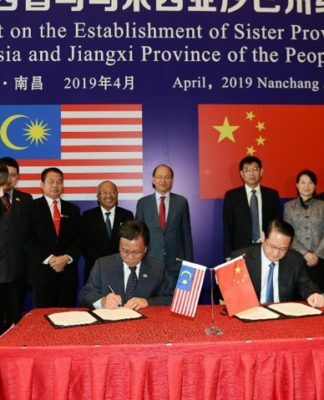 Also accompanying Anwar were Negeri Sembilan Parti Pribumi Bersatu Malaysia (Bersatu) chief Eddin Syazlee Shith, DAP Secretary-General Lim Guan Eng and DAP National Organising Secretary Anthony Loke Siew Fook. 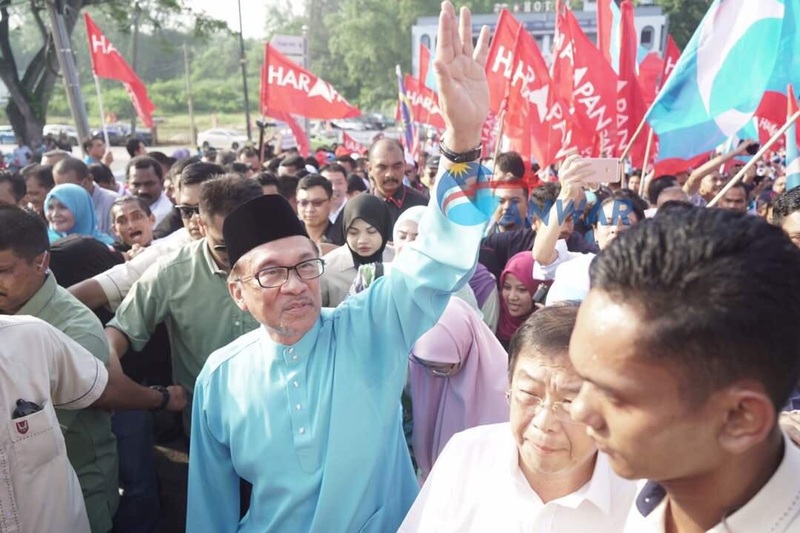 There was a slight commotion as Anwar was about to enter the gates to the nomination centre when the supporters accompanying him jostled to get in. 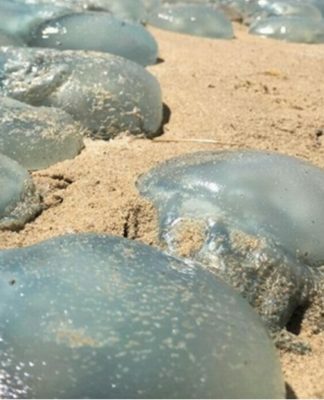 However, policemen on duty managed to control the situation. During the nomination period, Lau was the first person to submit nomination papers, at 9:02 am. 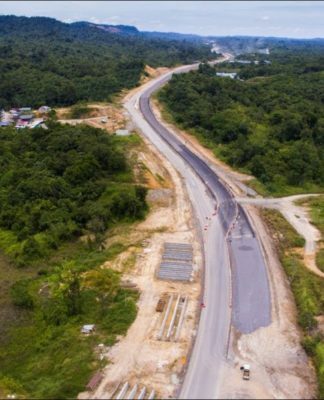 This was followed by Mohd Isa (9.03 am), Mohd Nazari (9.04am), Stevie Chan (9.04am), Kan (9.06am), Anwar (9.11am) and Mohd Saiful Bukhari (9.16am). The Port Dickson by-election was called after its incumbent Datuk Danyal Balagopal Abdullah, 68, from PKR, vacated the seat on Sept 12 to give way to Anwar who wants to make a comeback to the Dewan Rakyat. In the 14th General Election on May 9, Danyal Balagopal won the seat with a comfortable majority of 17,710 votes, defeating Barisan Nasional’s Datuk V.S. Mogan and Mahfuz Roslan of PAS. Polling is on Oct 13. Early voting is on Oct 9. The Port Dickson seat has 75,770 registered voters, 68,468 ordinary voters, 7,268 early voters and 16 absentee voters. The by-election will involve 1, 403 election workers with 39 premises to be used as polling centres involving 171 voting streams.